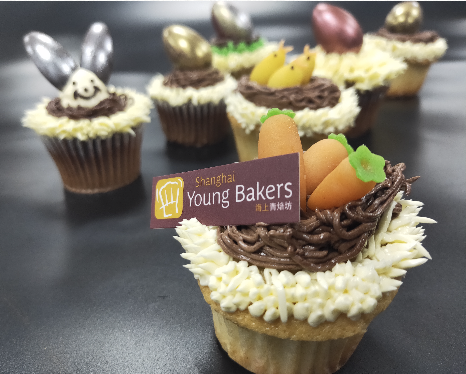 Shanghai Young Bakers > Blog > Easter Day is coming:Show us your artistic skills!!! I hope you enjoyed your Spring Festival Break ! Spring is coming slowly but surely. The come back of Spring season is celebrated around the world through different traditions. One of them is related to Chocolate Eggs and Easter decorations ! 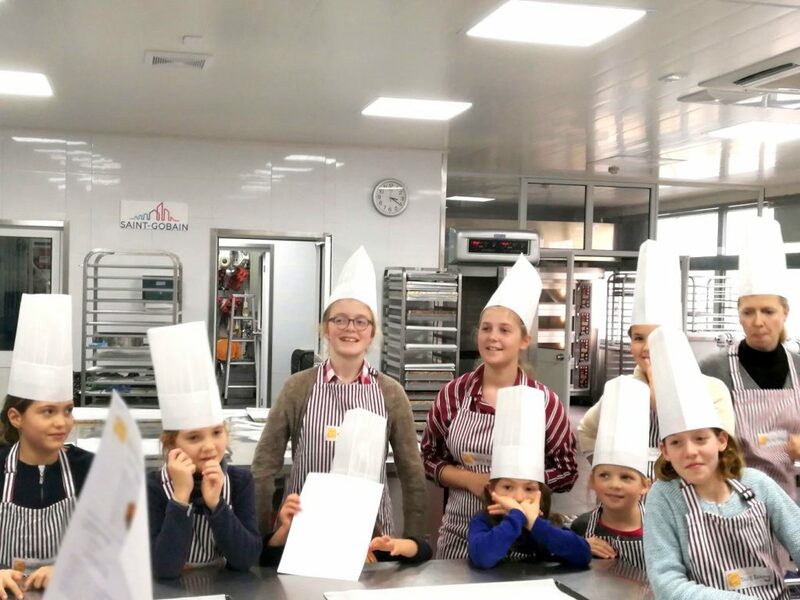 You may have already seen and tasted some wonderful decorated chocolate eggs or rabbits or hens at Easter period… where does this tradition come from? On Easter day, Christians do celebrate the Resurrection of Christ, a mystery related to Life renewal. Easter day is celebrated in Spring season (April 22nd this year), which is also the time for Nature renewal. 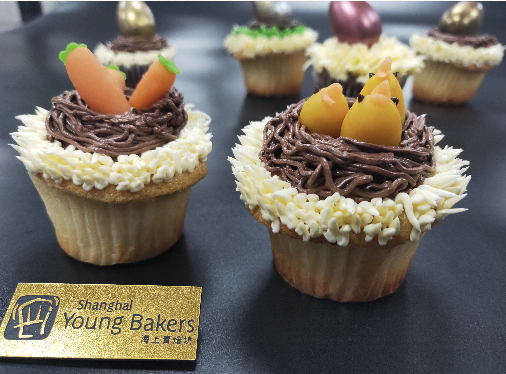 It is a tradition to eat some decorated chocolate delicacies (egg-shaped or rabbit or hen-shaped). They are hidden in the house garden and picked up by the children who are gathering to celebrate Easter Day. This Easter Egg Hunt is a fun time for every kid! The traditional story says that church bells are super active on Easter day, representing Life and Joy, and that they sample chocolate eggs everywhere. The eggs are always colorful, decorated and nice looking. That said…. What about joining our SYB community to enjoy a family sharing time in April ? Come with your child to decorate chocolate eggs and cakes! Joyful, interesting and sweet smelling! A nice day while helping underprivileged young Chinese ! 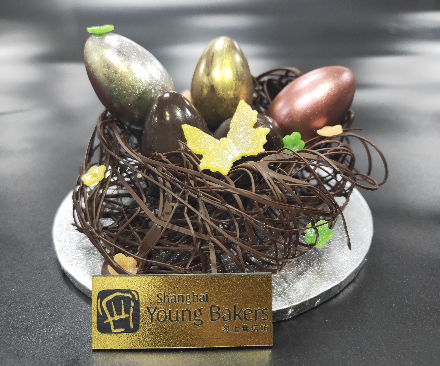 Our teacher Wang Jing Yi is not only a passionate expert at baking delicious cakes but she is also making delicious chocolate eggs! 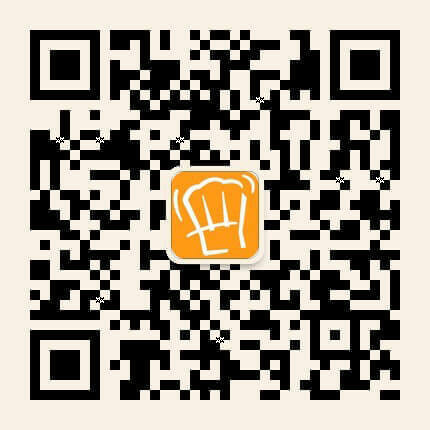 You will enjoy a sweet time, decorating and tasting pastry recipes. Spend a very special day with your child and SYB ! Places are limited and we might be full soon, so contact us before it is too late. 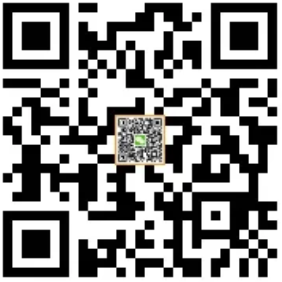 Your ticket for the: Easter Day is coming:Show us your artistic skills!! !